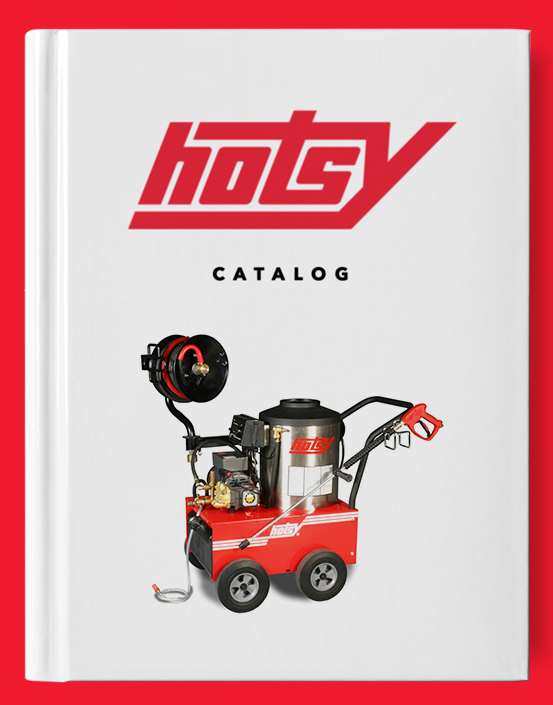 Hotsy Foam Cannon | Hotsy Equipment Co. 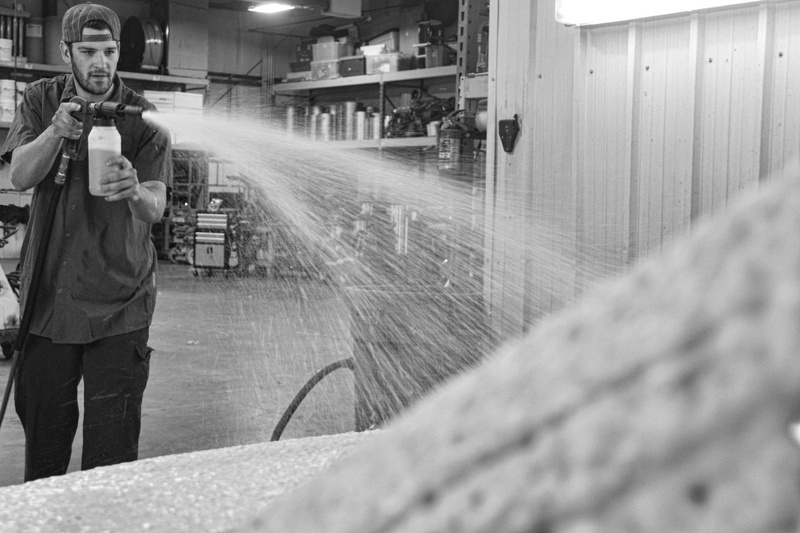 The Hotsy Foam Cannon is a must have in every pressure washing arsenal. When detergent foams into a rich lather it sticks to your cleaning surface longer allowing the detergent time to activate and perform to its full potential. 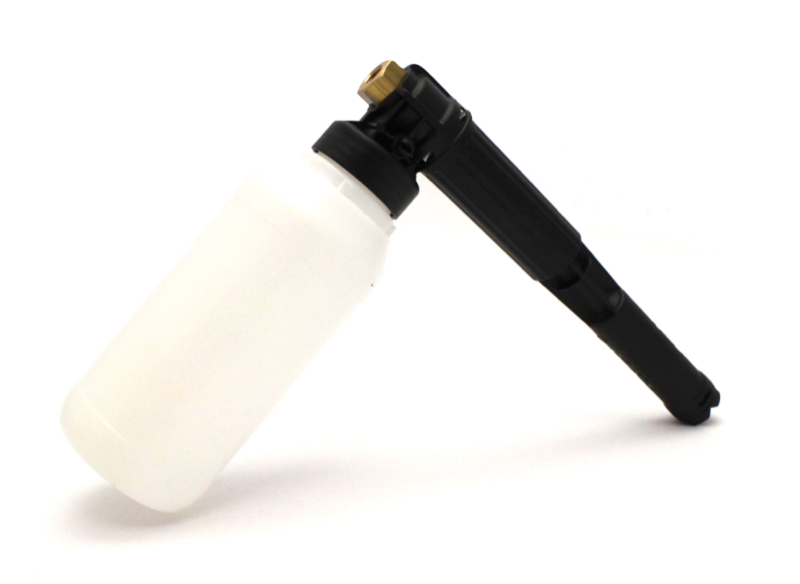 The Hotsy Foamer Attachment is the best way to apply a thick layer of Hotsy Detergent to your cleaning surface, saving you time and money by getting the most out of your Hotsy Detergent.